RedCappi was established in 2012 with the idea that growing a business through email should be easy—so easy a baby could do it. That’s why we set out to create email marketing software that didn’t just help businesses crawl toward results, it helped them take giant baby leaps toward success. Isn’t it time you learned the benefits of RedCappi? Sign up for free today and see what all the rattles are shaking about. 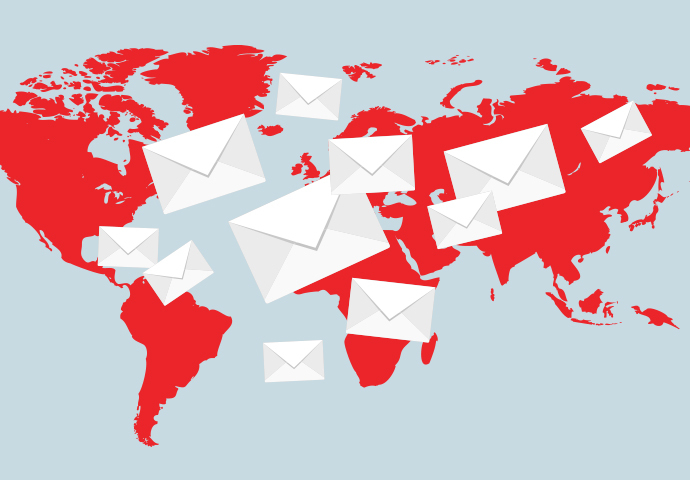 We serve over 10,000 customers worldwide and have sent over 1 billion emails. Our innovative features and user-friendly interface have helped companies big and small, new and established, feel empowered to take their email marketing to the next level. Whether you are hoping to increase sales or keep subscribers informed, RedCappi makes it easy to grow your business. 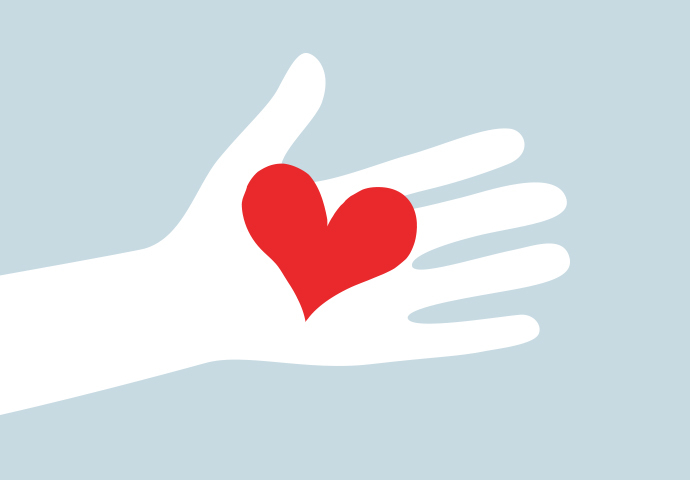 RedCappi believes in giving back to those in need. That’s why we are donating 1% of all profits to two amazing charities who help struggling families find shelter, food and hope when they need it most. You too can support Holy Family Shelter and Feed My Starving Children, and we’ll match your donation dollar-for-dollar up to $100. RedCappi believes in giving back to those in need. That’s why we are support two amazing charities who help struggling families find shelter, food and hope when they need it most. You too can support Holy Family Shelter and Feed My Starving Children, and we’ll match your donation dollar-for-dollar up to $100. Just email us at support@redcappi.com letting us know your name & how much you donated, and we’ll match your contributions.